← Sale Alert! Tiger Woods PGA Tour 12 for iPad, Oregon Trail and Tiki Totems 2 are FREE for a limited time! 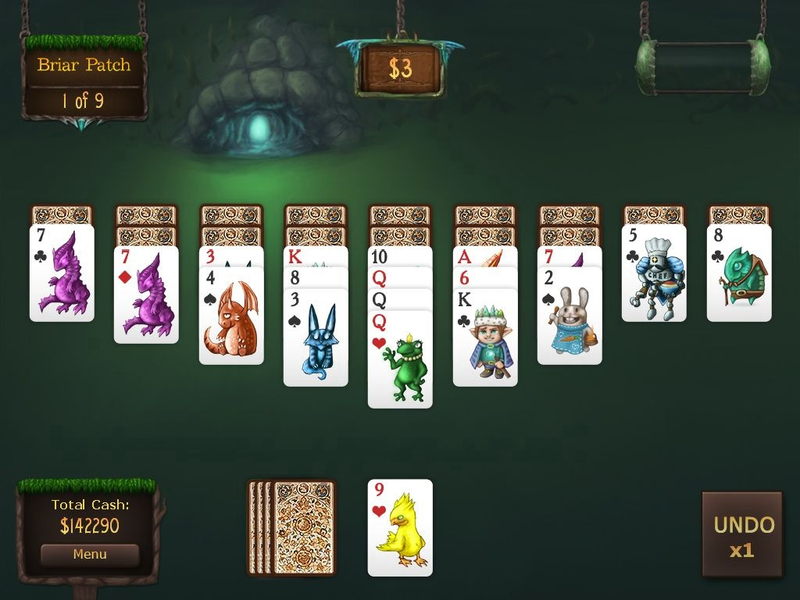 Faerie Solitaire Mobile Deluxe is very simple, with one goal in mind: save the faeries. Just eliminate cards from the spread by matching them with cards from the deck by forming chains following the sequence from ace, the foundation card, to king. For example, if you have an Ace to eliminate, you can use either king or two, followed by queen or three, or even ace again, until you finish up a combo. At the same time, there are certain obstacles such as locks that require you to eliminate a particular card from the spread until you can activate and destroy the locked card. There are various breathtaking locations that contain several levels that you need to complete. At the end of each level, you get to see your statistics, nice bits of trivia about how well you played your hand. 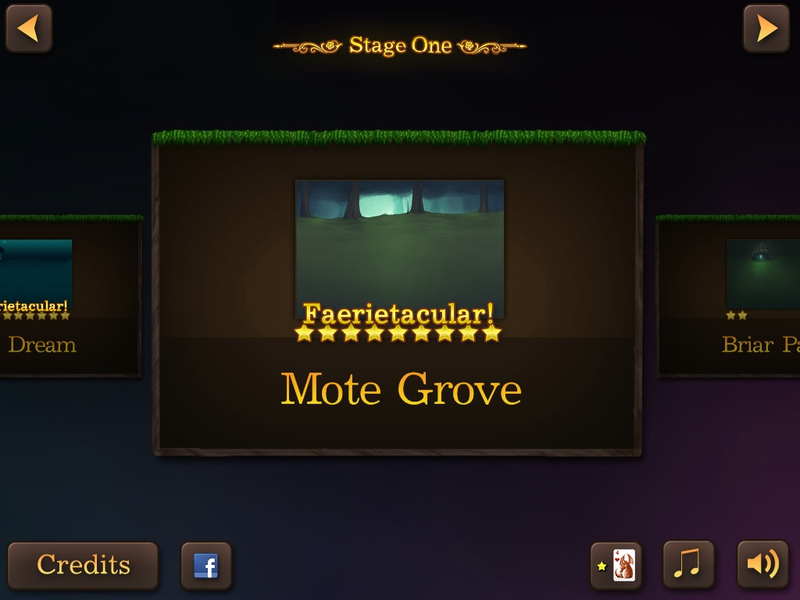 Eventually, you get to liberate the faeries in that location once all the levels have been unlocked. 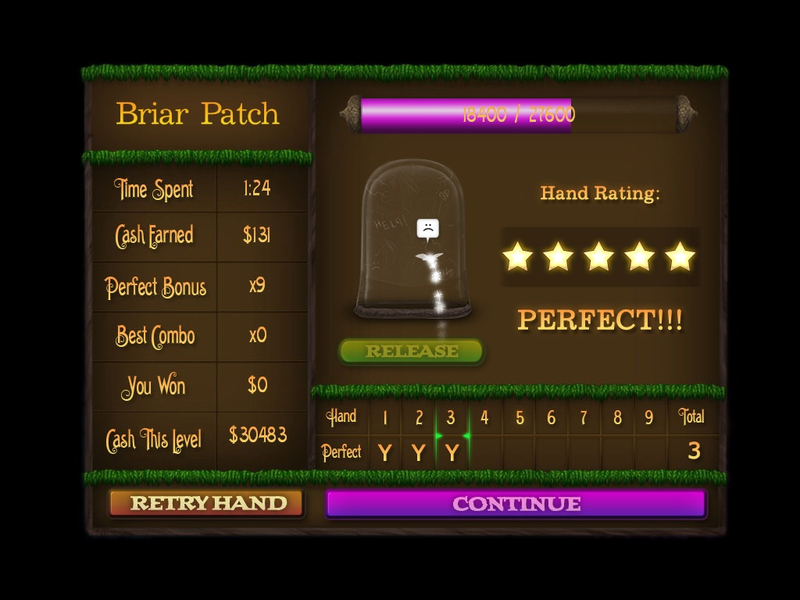 Faerie Solitaire Mobile Deluxe HD is a great solitaire game on so many levels. The fantasy art theme is beautiful, and the gameplay is simple, practically pick up and play, but addictive. The developers even plan to introduce an RPG element in future updates by offering pets, a nice addition to give the game some purpose . 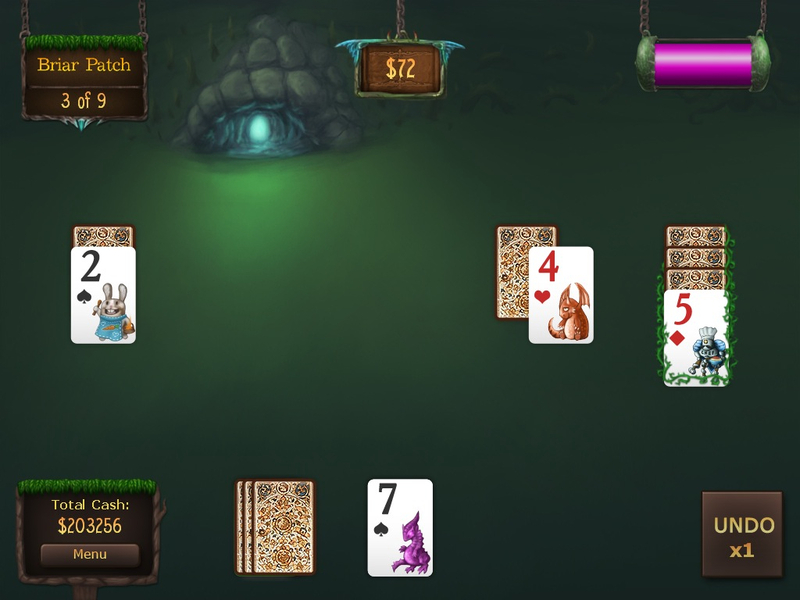 Faerie Solitaire Mobile Deluxe HD is highly recommended if you want to have only one card game in your iDevice.